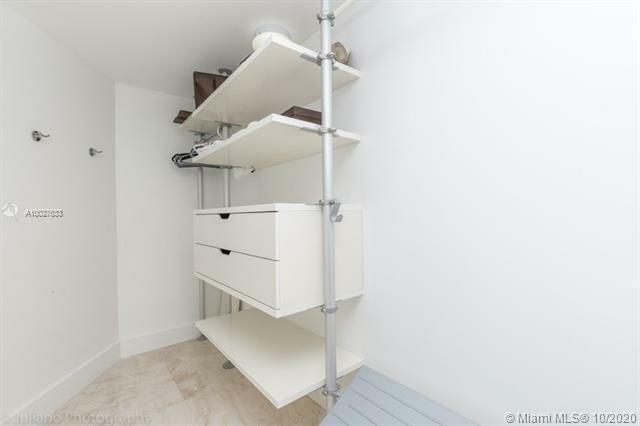 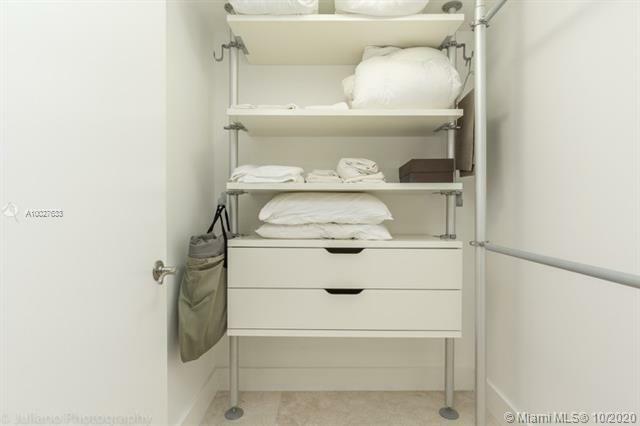 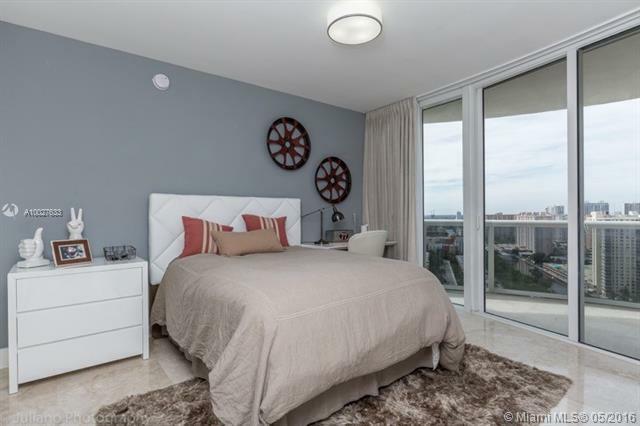 Totally remodeled 4 bedroom/4.5 bath unit! 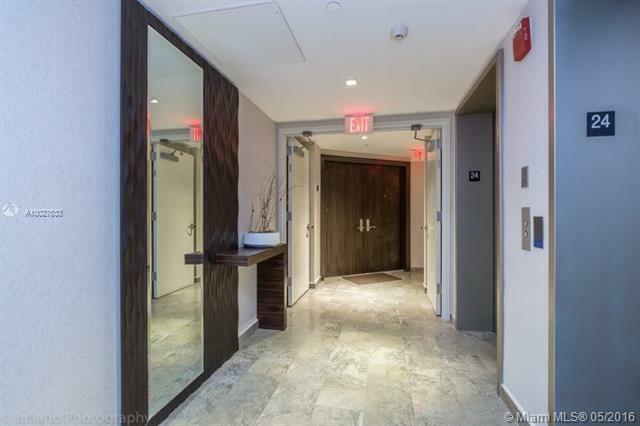 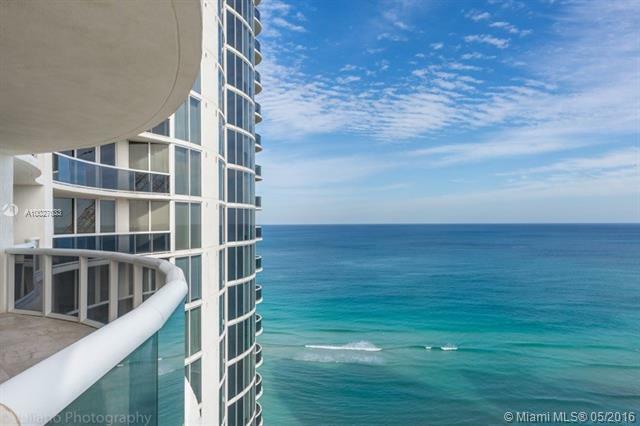 Currently the largest unit at Ocean Four on the market! 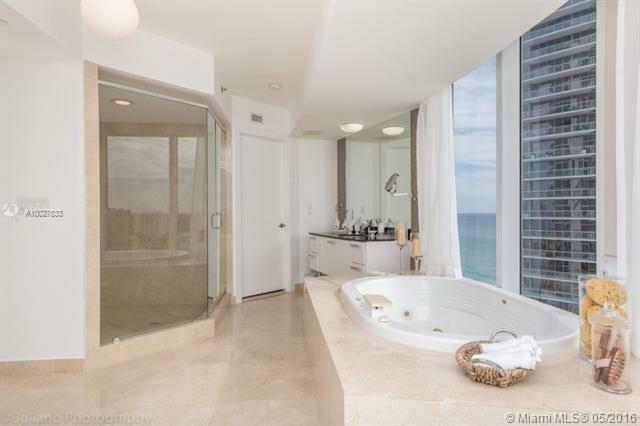 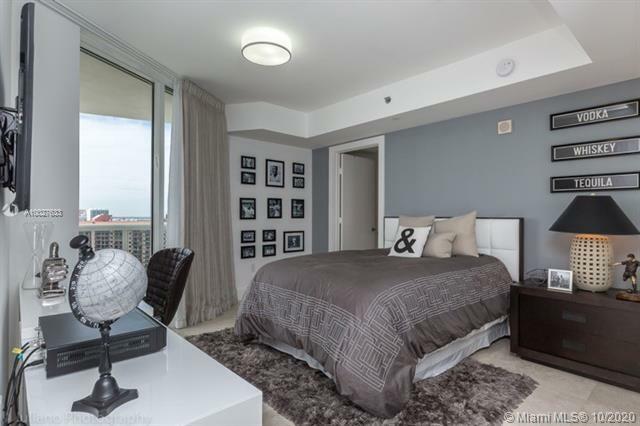 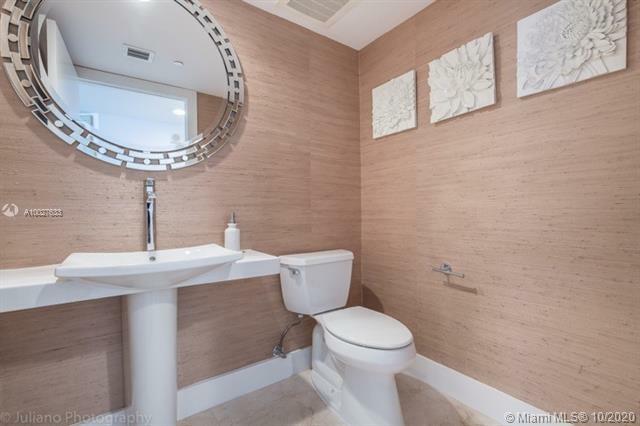 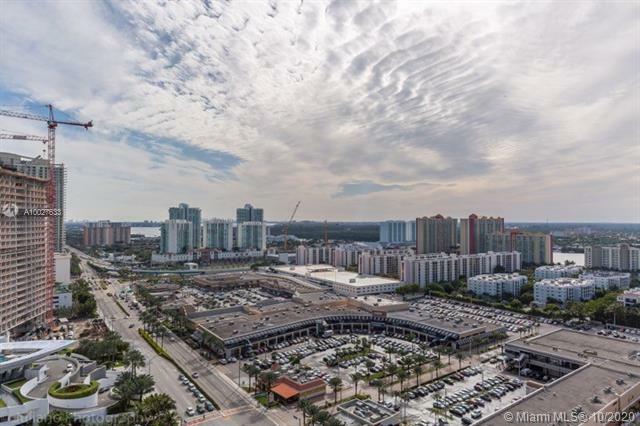 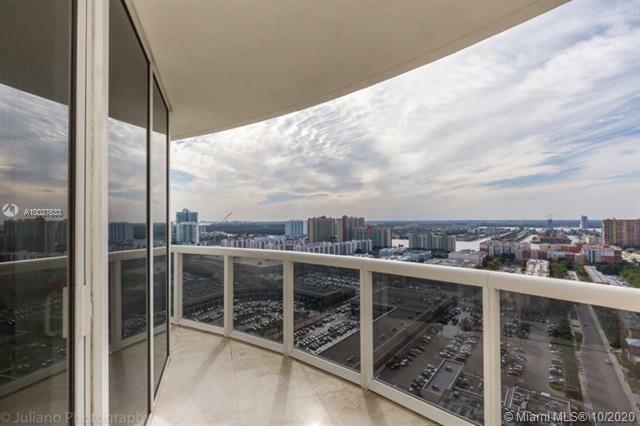 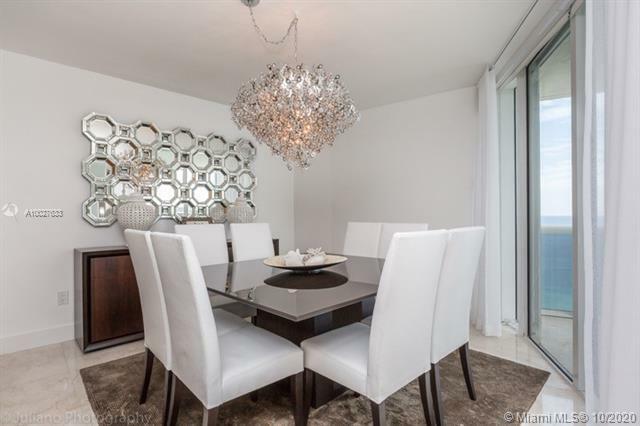 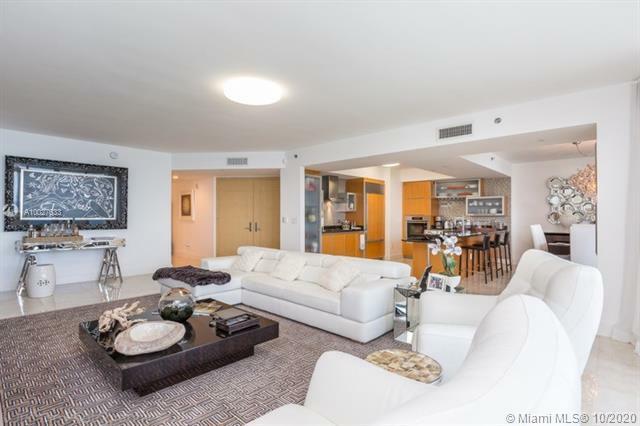 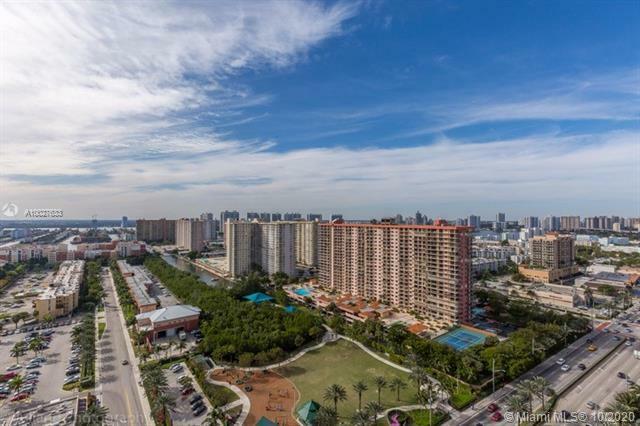 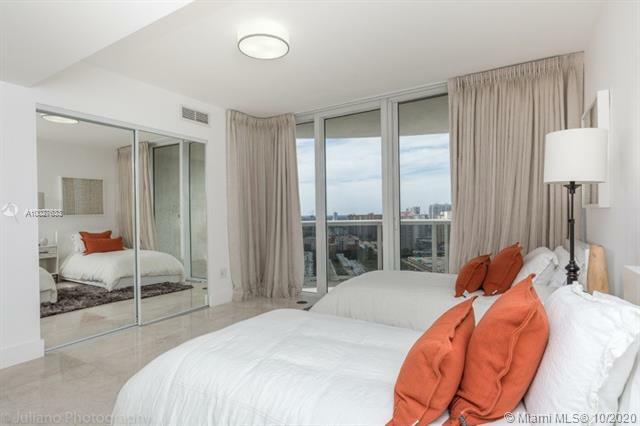 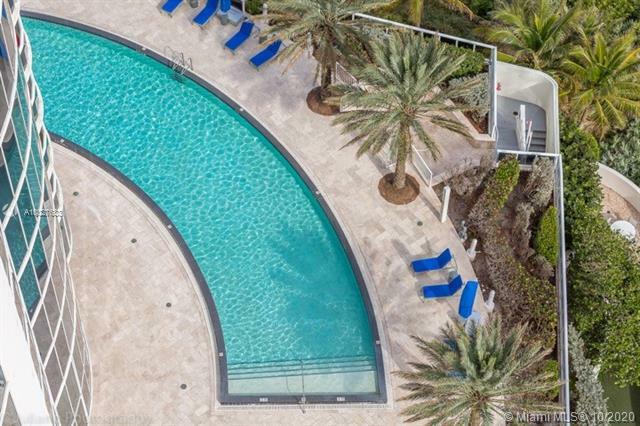 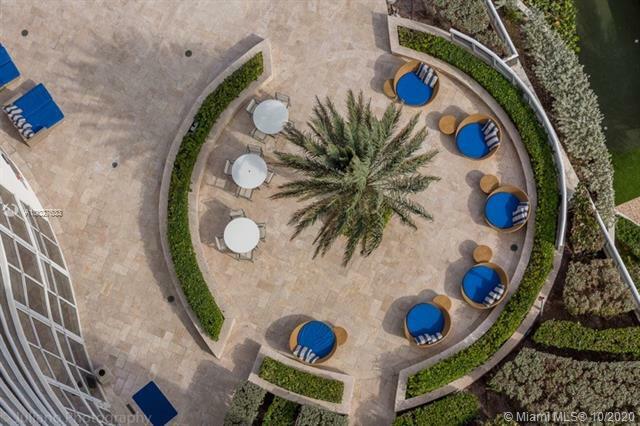 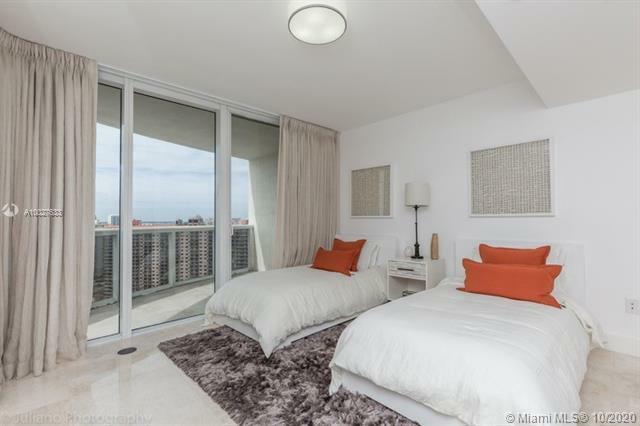 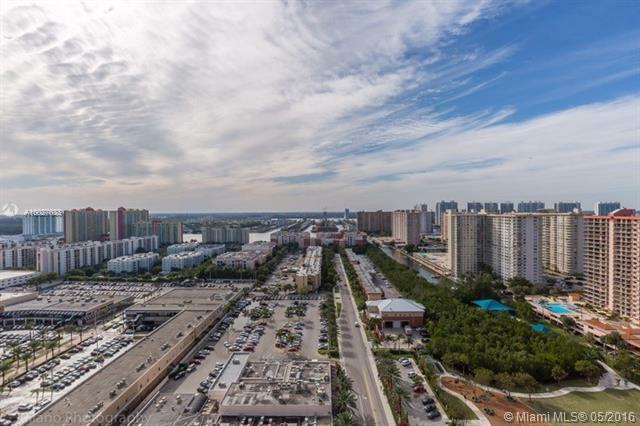 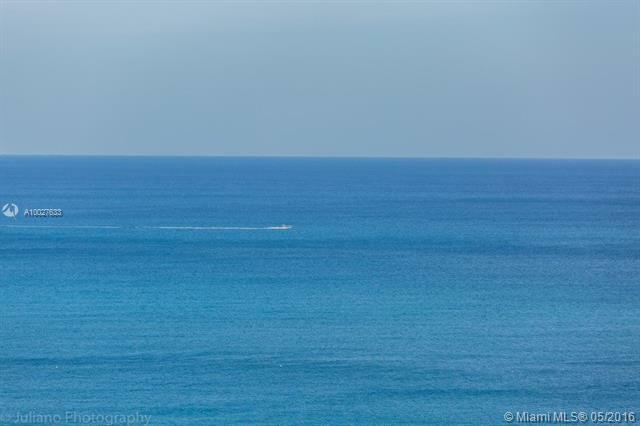 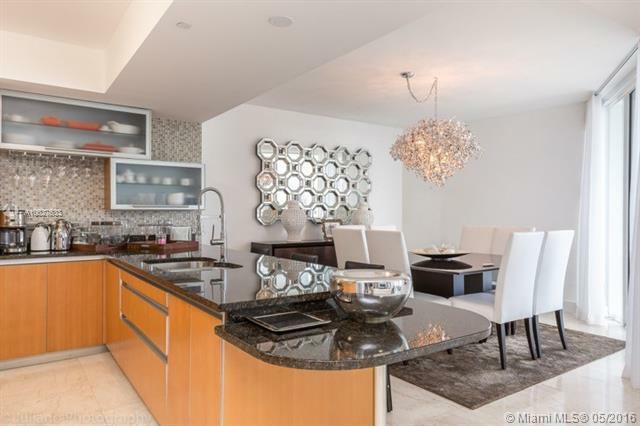 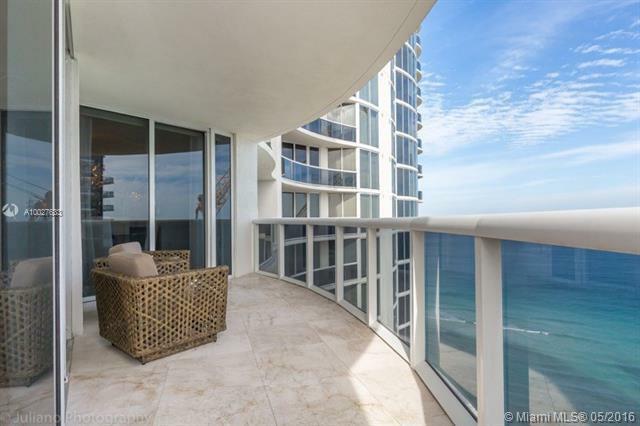 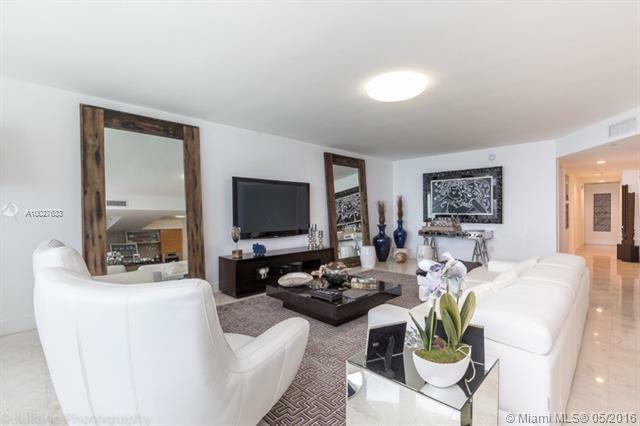 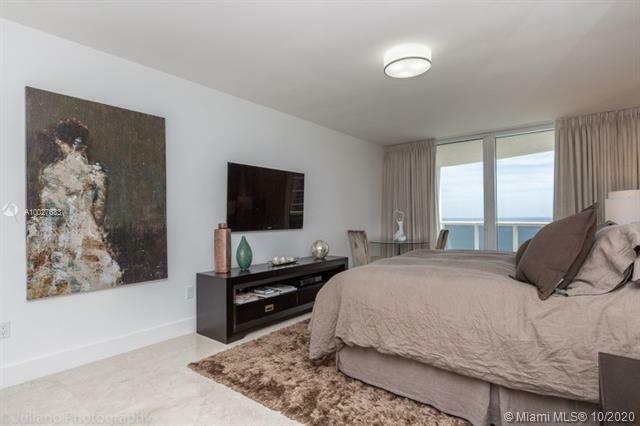 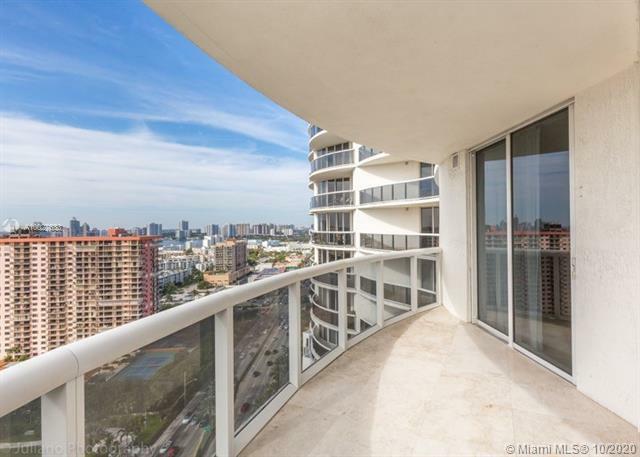 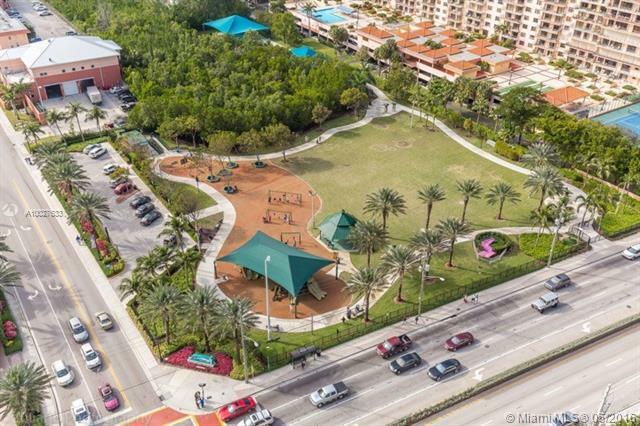 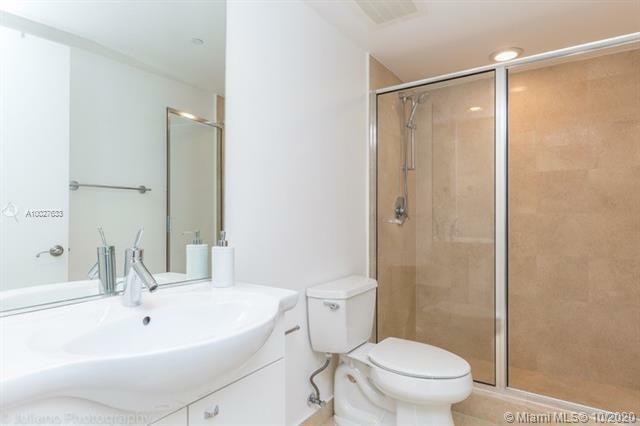 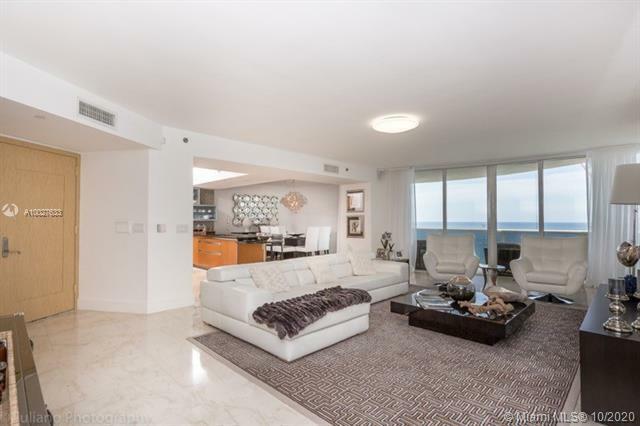 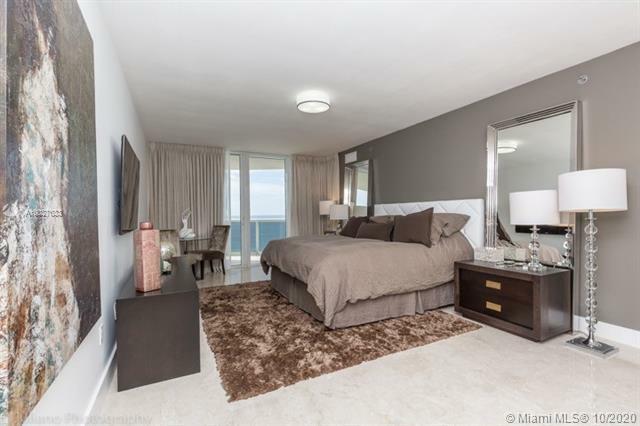 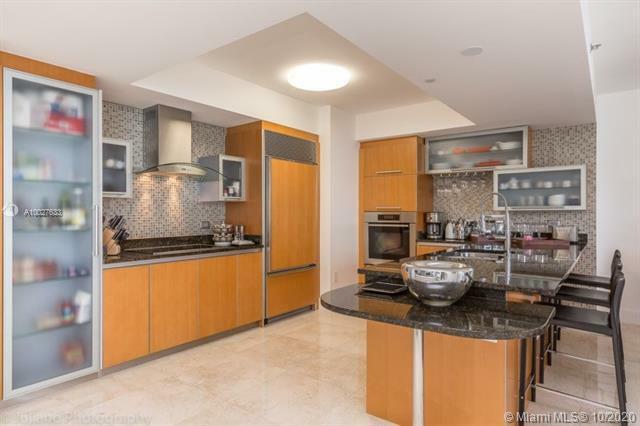 This unit has breathtaking views of the ocean and beach on one side and on the other side of the unit views to the park, Sunny Isles and Aventura. 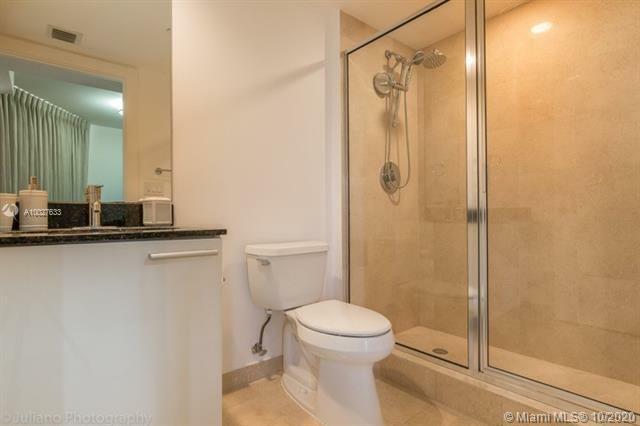 Unit is completely done with marble floors. 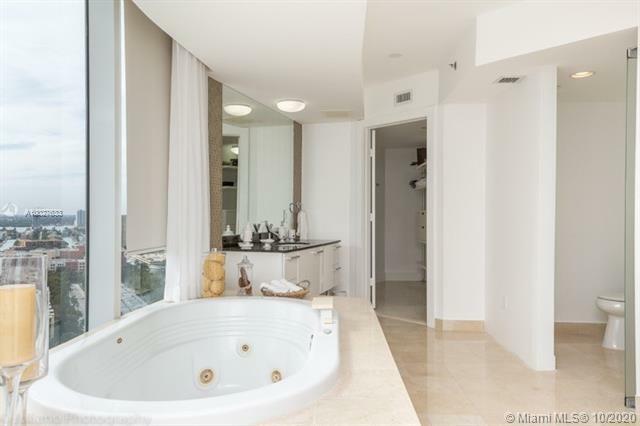 Building has great amenities such as steam rooms, massage room, gym, restaurant/grill on the beach. 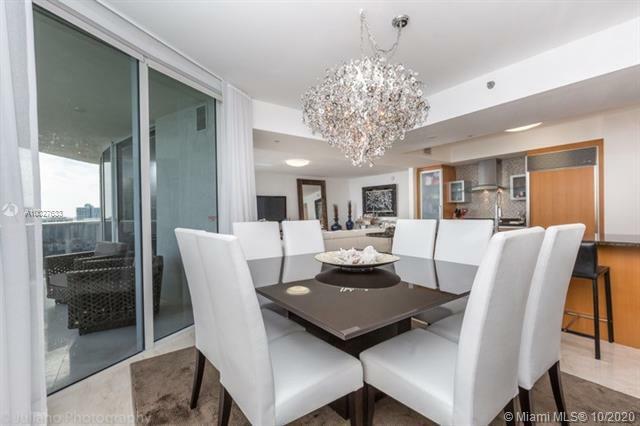 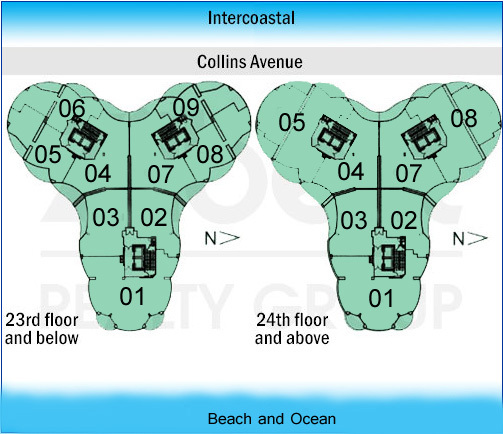 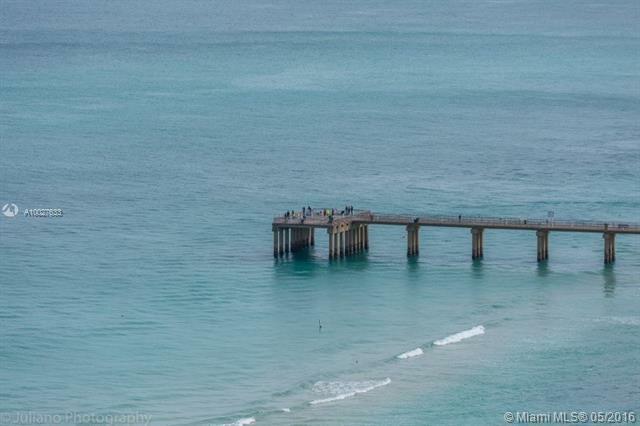 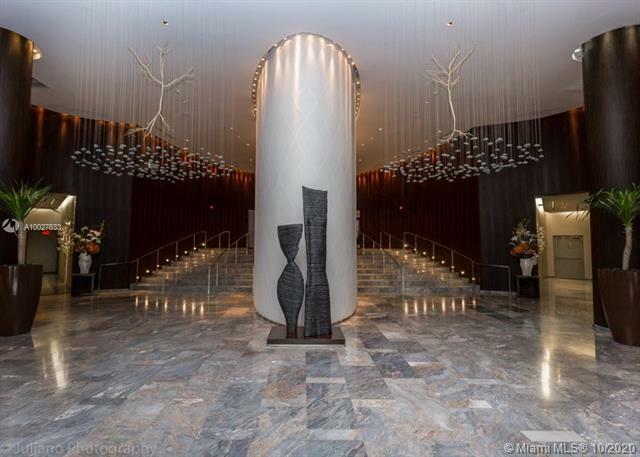 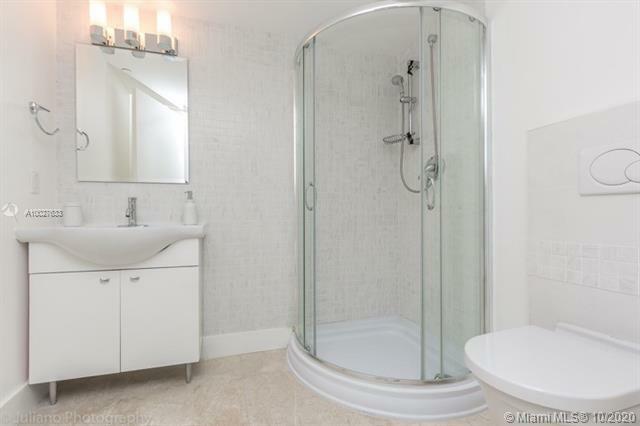 Located on the marvelous beach of Sunny Isles!